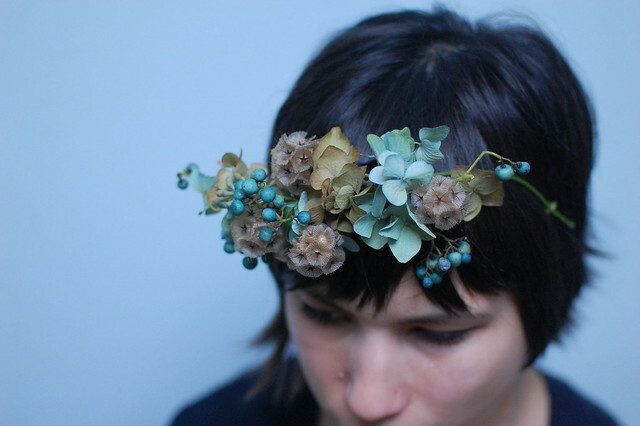 I'll be making flower crowns of all sorts at the open studio party this Thursday September 30th. I love this one with porcelain vine, scabiosa pods & antique hydrangea. 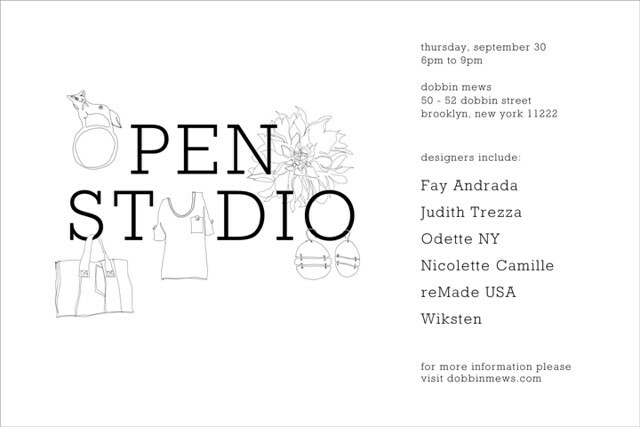 Some of the other designers at the open studio will be Fay Andrada, Wiksten, Odette NY and reMade USA. Hope you can join us! More info here. Have a great open studio. Just wish I could attend.